Let me begin by saying if you’re not wearing a blue shirt today, that’s okay. Maybe wear one tomorrow. Or better yet, wear a blue shirt one day each week during the month of October! You see, today is Blue Shirt Day World Day of Bullying Prevention; however, the entire month of October is National Bullying Prevention Awareness Month. 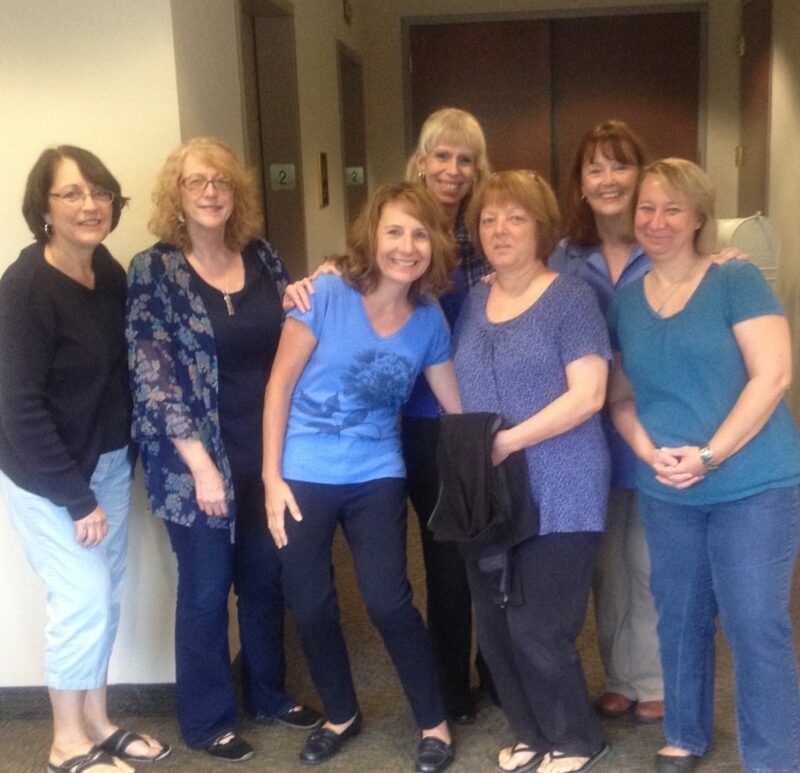 Each time you wear blue this month, you are showing your support for bullying prevention. Bullying is a learned behavior. The good news is it can be unlearned. This won’t happen overnight, especially if there is bullying going on in the home by a parent or an older sibling. As teachers, we must promote tolerance, kindness, and respect—and make it clear to our students that bullying is simply not tolerated in the classroom or at school. If you’d like an educator’s toolkit for bullying prevention along with valuable insight to bullying, head over to stompoutbullying.org. What experiences have you had with bullying? How do you discourage bullying? How would you complete the sentence “I will stomp out bullying because ________”? I will stomp out bullying because it leads to low self-esteem that can follow a person for life.